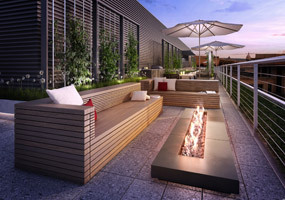 A year-round retreat where residents can relax in solitude or entertain a crowd, the expansive roof park at CityCenter is a world unto itself. Bask on the sundeck or step into the water feature on warm afternoons, relax beneath the open sky, or for those brisk evenings, lounge around the fire pit in a warming hideaway under the stars. Long distance views span across the buildings and beyond to the landscape of Washington, DC. 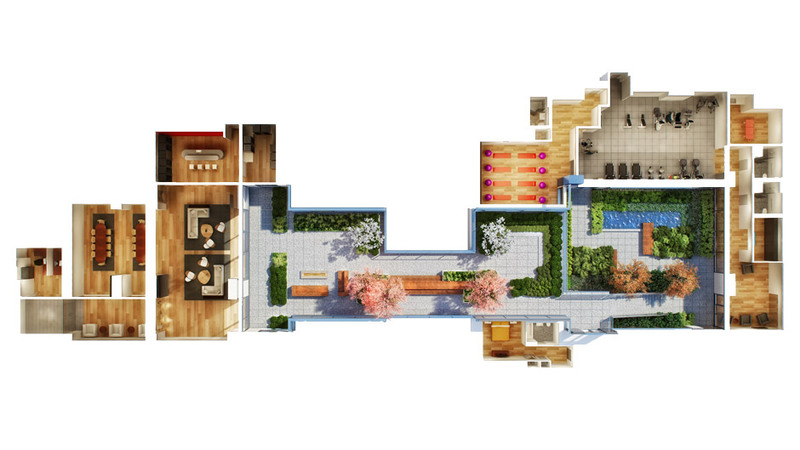 Four outdoor kitchens (complete with barbecue, sink, and refrigerator) make intimate dinners or lively parties possible, and secluded picnic areas or larger main dining tables invite neighborly conversation. Natural planters throughout the roof bring in refreshing touches of greenery while creating distinct areas for additional privacy. 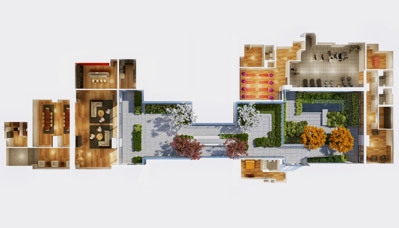 Made to feel like a full open-air extension of your home, the residential roof park brings you next to nature, but accompanied with all the ease of urban amenities. Whether squeezing in a brisk morning workout before heading to the office or training for a triathlon, the Fitness Center and Yoga Room offers multiple options for exercise. 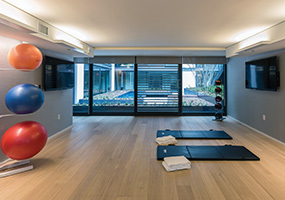 Opening onto a private landscaped courtyard & reflection pool, the center is fully equipped with state-of-the-art cardio and strength equipment, personal lockers, bathrooms with showers, and a private treatment room. The yoga room is separate from the fitness area, and accommodates gym denizens who don't require equipment, but opt to get fit through aerobics or yoga. A/V equipment is available for groups or individuals who wish to work out along with their favorite exercise video. The yoga room is surrounded by glass on two sides, and overlooks the private courtyard as well as the pedestrian alley below. 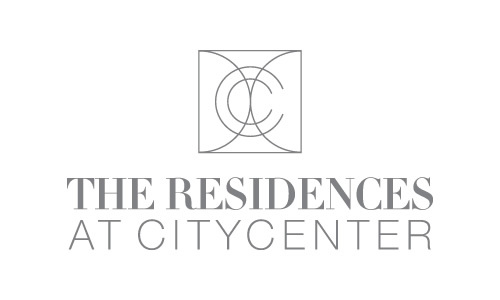 The Concierge offers discreet but complete service for residents of CityCenter, situated in each lobby for easy accessibility. If you need someone to receive an extra-large grocery order for your roof party or take care of your dry cleaning, the Concierge is available to graciously meet residents' needs. 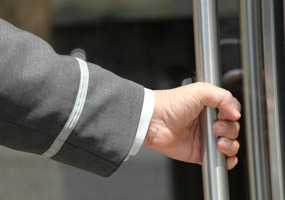 CityCenterDC retains its own security, landscaping, and property management team to provide for comprehensive maintenance of the entire property. This team not only preserves the quality and integrity of public spaces, amenities, and on-site equipment, but also promptly addresses the needs of private residences.